The Camera Lens Coffee Mug CANON 70-200mm Replica is the tallest one in comparison to other common lens mugs. 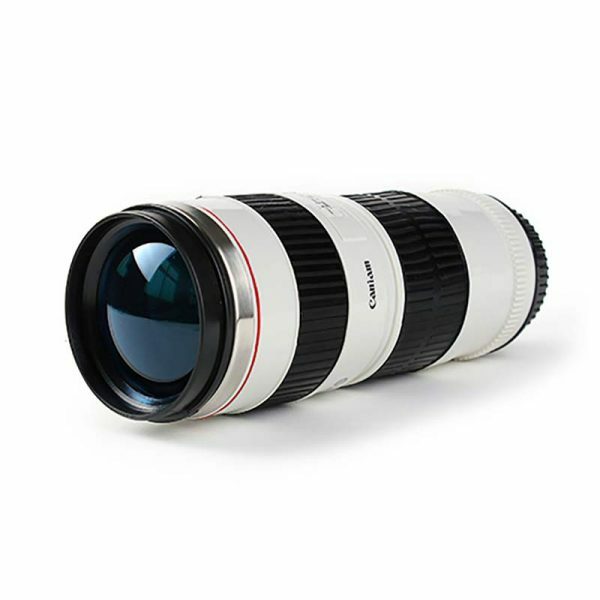 It also sticks out, having the signature off-white color that Canon L lenses are known for. 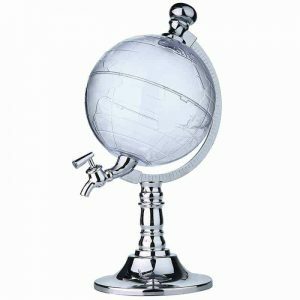 It’s a fairly realistic looking “lens”, but with a minor distinctions of its own. 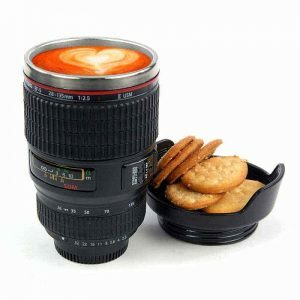 As far as operation goes, the Canon 70-200mm lens mug functions smoothly. 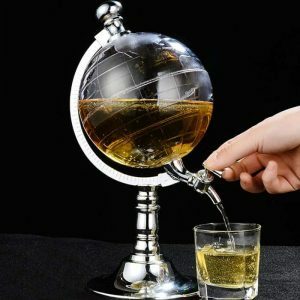 The beautiful clear blue cap is several centimeters thick and it surely helps keep your beverage warm. 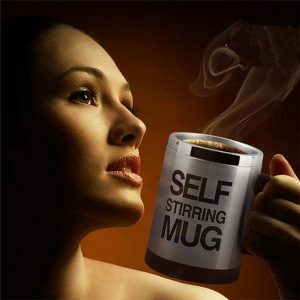 It also features a rubber ring to prevent leakage. The rings on the outside are pleasantly soft and grippy. 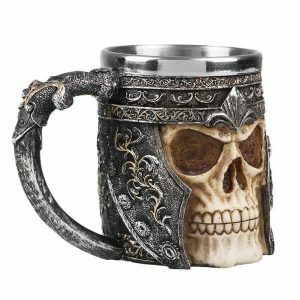 Overall, this lens mug looks good, and will surely turn many heads when people see you drinking out of it. Fancy yourself as bit of a photographer? 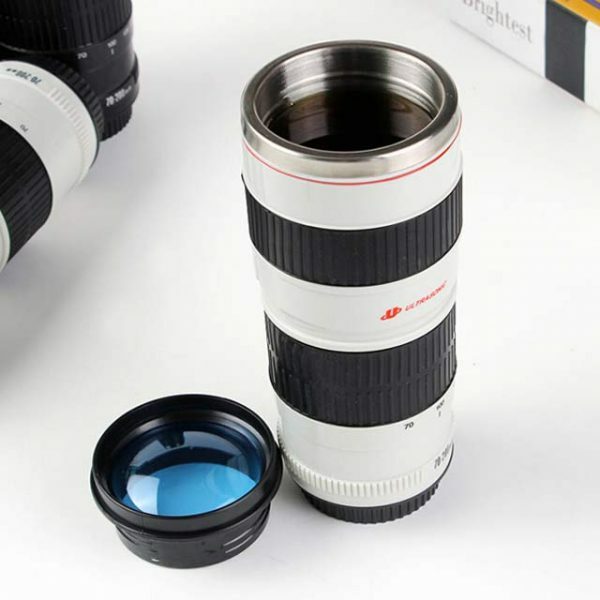 Boldly display your photo fanaticism by using this quirky new Canon 70-200mm lens replica mug. It looks and feels exactly like a real camera lens and will soon become an essential part of your photographer’s kit bag. 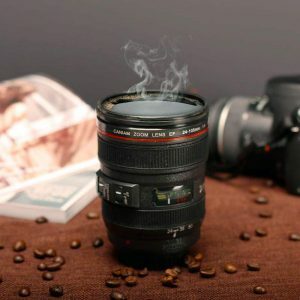 The multipurpose lens cover lid is perfect for keeping your beverages hot and can also be used as a coaster or a novelty holder for your favorite biscuits. 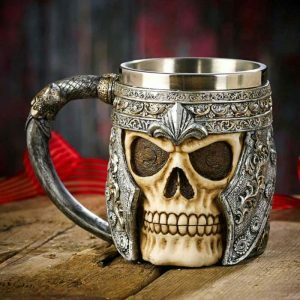 Kick start your day with a coffee in this professional mug.